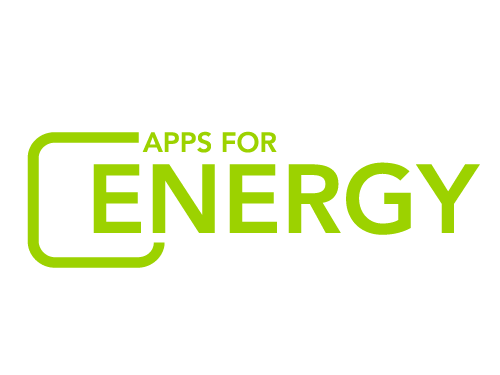 We're thrilled to announce the first round of winners for the first-ever Apps for Energy competition. The winning apps were announced today by Assistant Secretary for the Office of Electricity Delivery & Energy Reliability Patricia Hoffman at ConnectivityWeek, a gathering of smart grid industry leaders in Santa Clara, California. A diverse panel drawn from government and the energy and tech communities evaluated the apps. The Popular Choice and Demand Shifting Awards will also be announced after the conclusion of a public voting period at 8 p.m. EDT on May 31. Congratulations to all the winners, and a big thank you to everyone who submitted an app and helped make Apps for Energy a success!